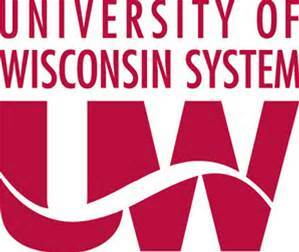 The UW Leadership Development curriculum can be taken as stand-alone courses or sign up for the certificate to receive the full discounted pricing. Four core courses + one elective will earn a Certificate. *Payment by credit card or PO is required at the time of registration. Each course is approximately 1.5 consecutive days, held at the Pyle Center, Madison, Wis.
No refunds will be issued within 14 days of the start date of a course. A $35 administrative fee applies to all cancellations if before the 14 days of course start date. Registrants have the option to transfer their registration to another person at no additional cost. or 608-265-9585 for any cancellation and transfer requests.